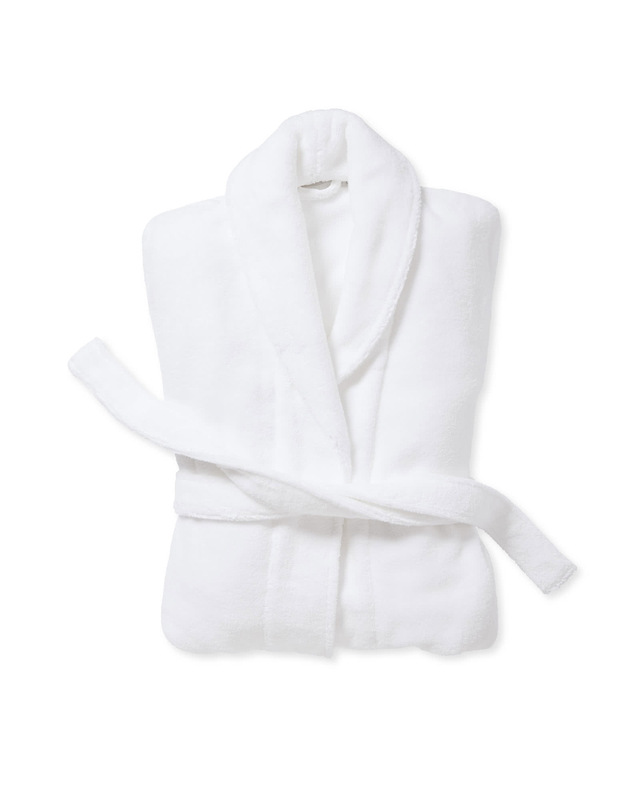 Sonoma Bath RobeSonoma Bath Robe, alt="Sonoma Bath Robe, "
Print Specially designed with Spinsoft technology, this luxe robe is exceptionally absorbent and densely woven from pure Turkish Aegean cotton for a flatter, more lustrous look. We love the spa-worthy sensibility, from the shawl collar to the classic terry pile. Avoid washing with clothing – zippers and hooks may cause damage. Women's Sizes: S, M, and L.